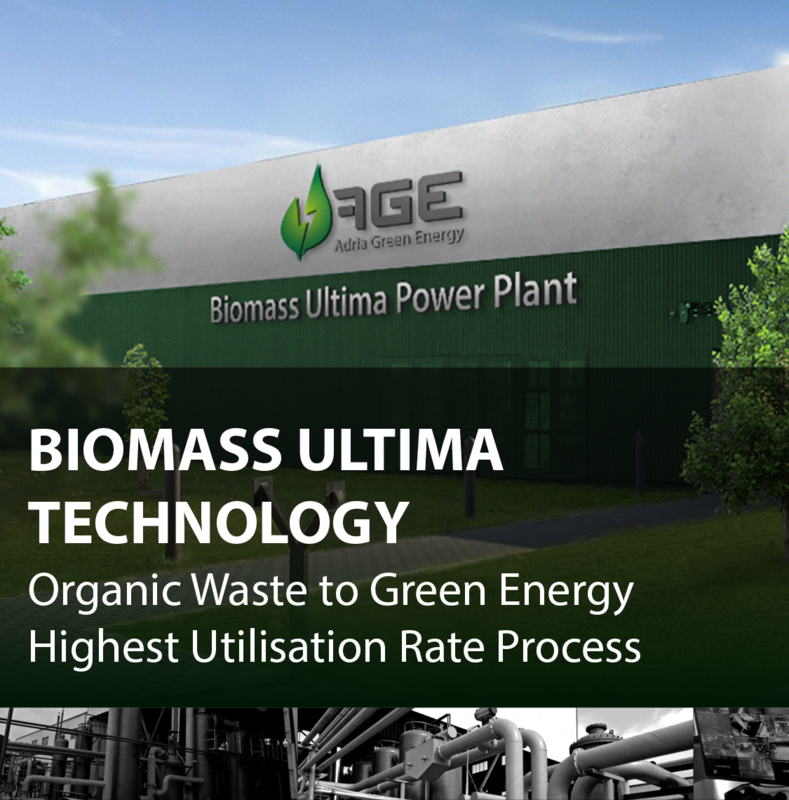 Biomass Ultima technology is the system with highest utilisation rate on the market, high added value organic carbon production, very robust and easy-to-maintain machinery, closed loop operation (no chimney, no waste), EU-wide support and service, and a unique investment-supporting export guarantee. Target Content Renewable sources potential is growing. Examining and evaluating the world’s energy consumption, we can see that the global energy needs are continually rising from 11,825,000 TWh in 1990 to at predicted 40,105,000 TWh in 2040. 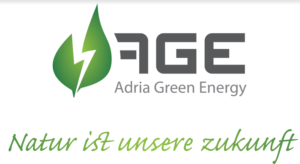 Our mission is to support the local economy, sustainable green jobs with high added value, to improve environment’s Life Cycle, reduce CO2 emissions, and to help local communities be more independent and self-sufficient. 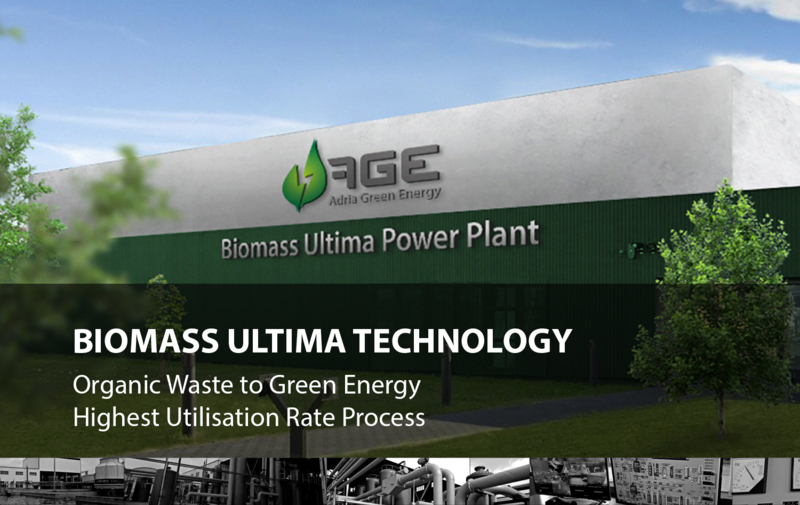 To reach such high standards, our mission also includes research, development, and the highest quality manufacturing of zero waste technology without emissions to the air or ground, known as Biomass Ultima. 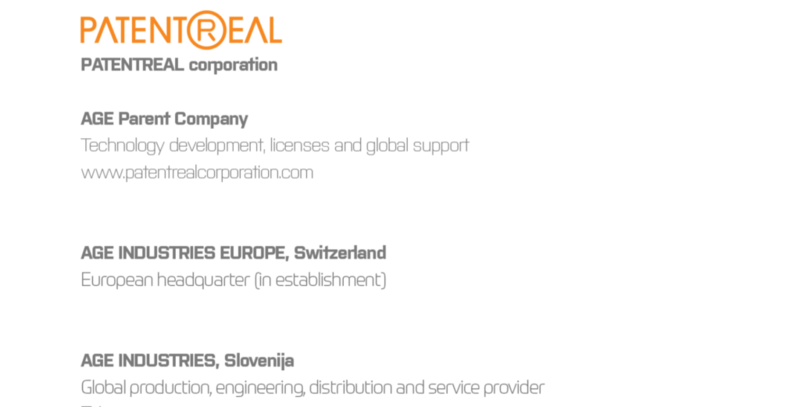 This project was established and developed by the PatentReal Corp., HK. For the realization of this project in Europe, the AGE Team was selected and fully authorized. The AGE team, a group of visionaries, scientists, entrepreneurs and experts, has 20+ years of experience in the industry. 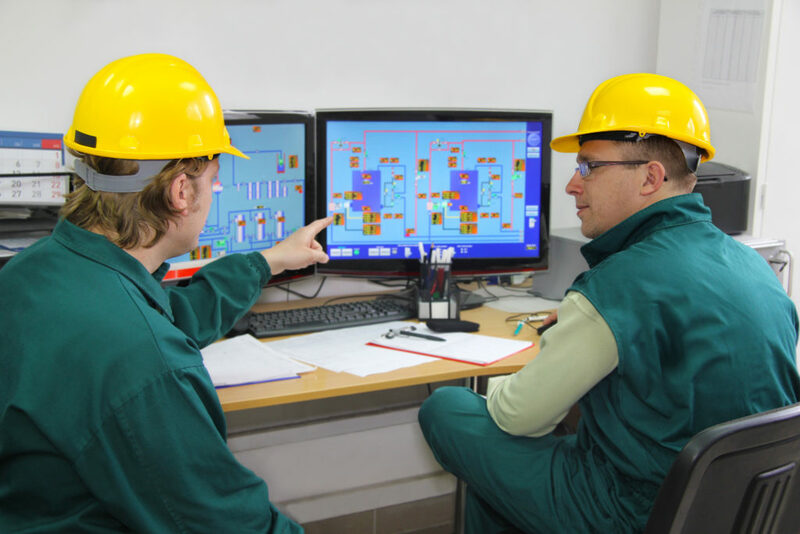 It has already demonstrated its expertise by skilfully mastering their first EU project: “Biomass Ultima”.